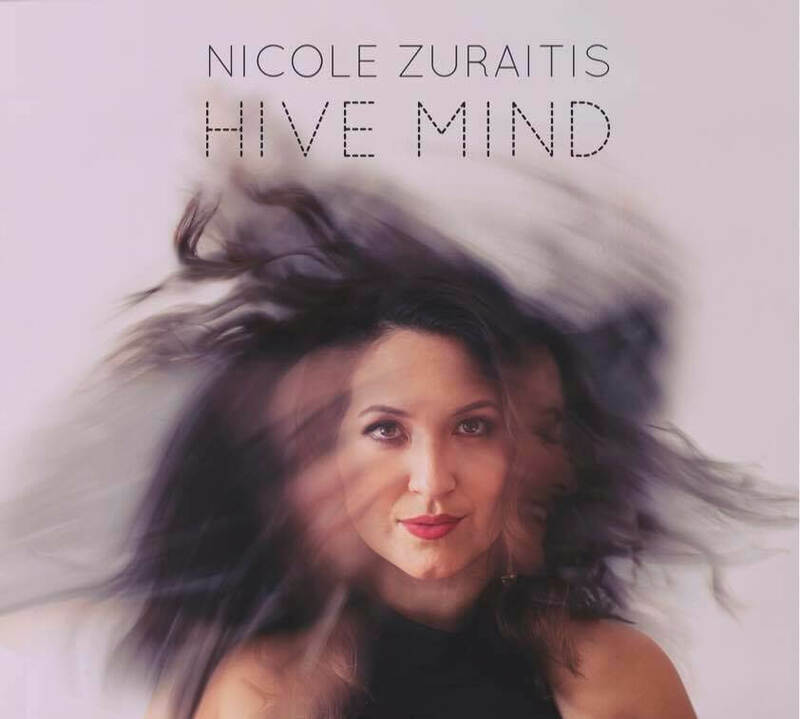 NYC based Nicole Zuraitis blends bountiful songwriting skills, an effervescent presence and dazzling vocals in a consummate package that has thrilled audiences across Manhattan and across the world. Nicole (Piano/Vocals) will be accompanied by Sam Blakeslee (Trombone), Brandon Coleman (Guitar), Leo Sherman (Bass), and Dan Pugach (Drums). Nicole is the 2016 New York City Songwriting Competition Coffee Music Project Winner, 2015 second runner-up in the Sarah Vaughan International Jazz Vocal Competition and the 2014 Herb Albert ASCAP Young Composer Awards Winner. She has headlined the Blue Note (NYC) and maintains residencies at the 55 Bar, Rockwood Music Hall (with the Dan Pugach Nonet), and Redeye Grill. Audiences love Nicole’s limitless enthusiasm, but that’s only part of her story; only part of her talent.